Kong Tag Yourself and Win Lucky Draw Winners! 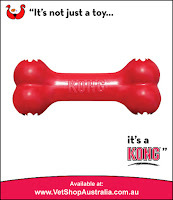 We are happy to now be able to announce the winner of our Kong Tag Yourself and Win Lucky Draw! 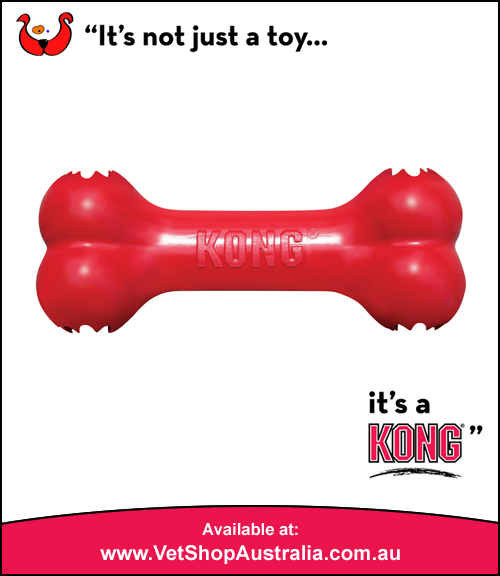 Due to the overwhelming response that we received over the last month we have decided to give away two Kong prizes instead of just the one which we promised! One for a dog toy and one for a cat toy. The first prize will be for the Kong Goodie Bone dog toy which had the most unique tags submitted - and the winner is...Cassandra Jennings! 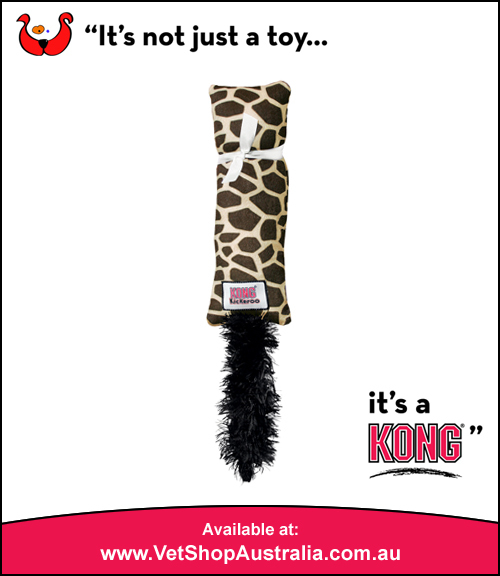 And the second prize will be for the Kong Kickeroo cat toy - and the winner is...Lauren McPants! Thank you to everyone who entered and congratulations to our winners! 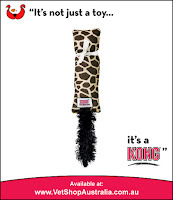 What a shame you didn't announce that you were also giving away a Kong Kickeroo. The only reason I didn't enter the competition was because I don't own a dog but a cat. I certainly didn't want to take this great prize away from someone who did own a dog if I was lucky enough to win it. How to Avoid the Deadly Paralysis Tick! 5 Preventative Tips to Help Your Pet Avoid Ticks!